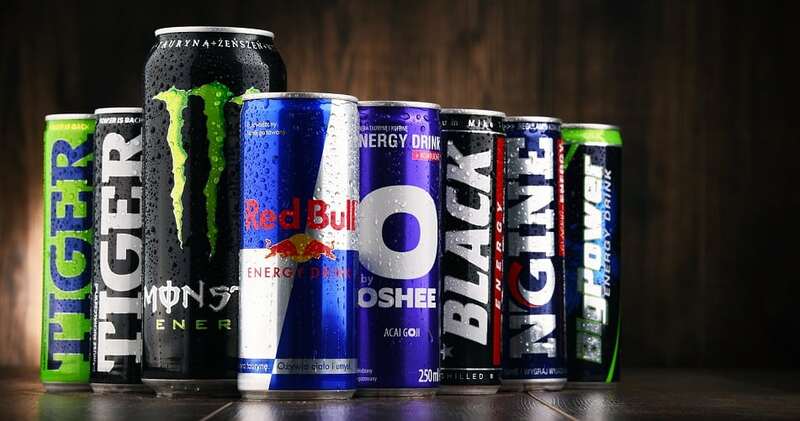 Energy drinks are designed to increase energy and mental performance due to their combination of caffeine, sugar, vitamins, amino acid derivatives and herbal extracts. Unfortunately, there are downsides such as heart attacks, headaches, anxiety, insomnia, Type 2 diabetes, nausea, high blood pressure and addiction. Sounds like a good nap is a much better solution.